If you're into inbound marketing even just a little bit, you should know the name Tom Fishburne. 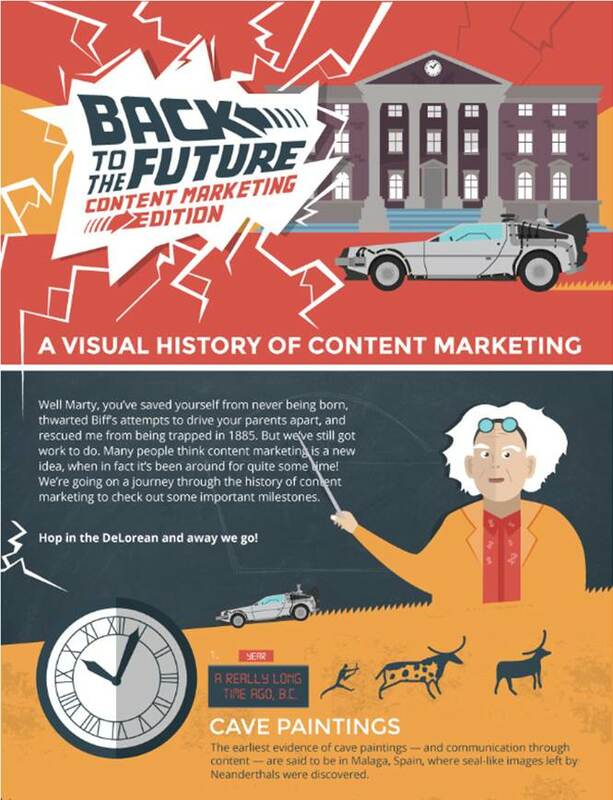 Founder and CEO of Marketoonist, which parodies the world of marketing in the form of comics, Tom delights with his creative take on various marketing ideologies and subtopics. 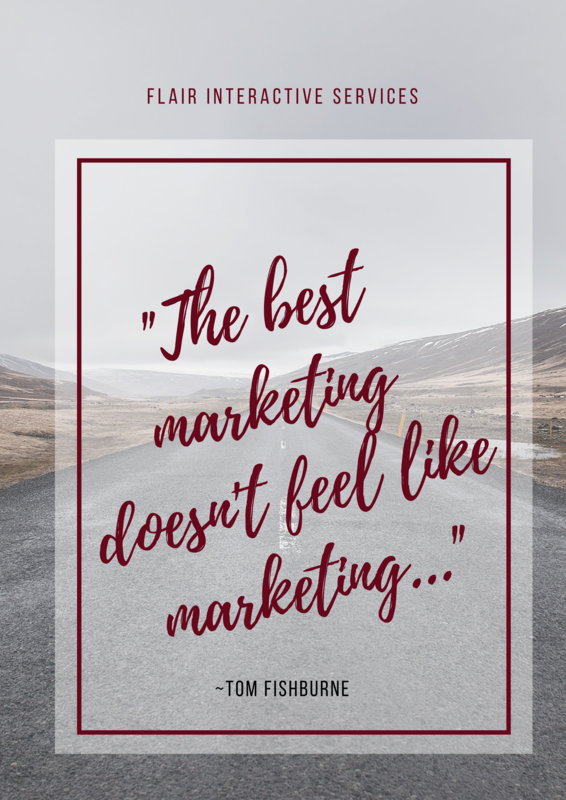 "The best marketing doesn't feel like marketing"
I couldn't agree more. In a world of research-at-our-fingertips and Google-searches-galore, consumers are savvier than ever. 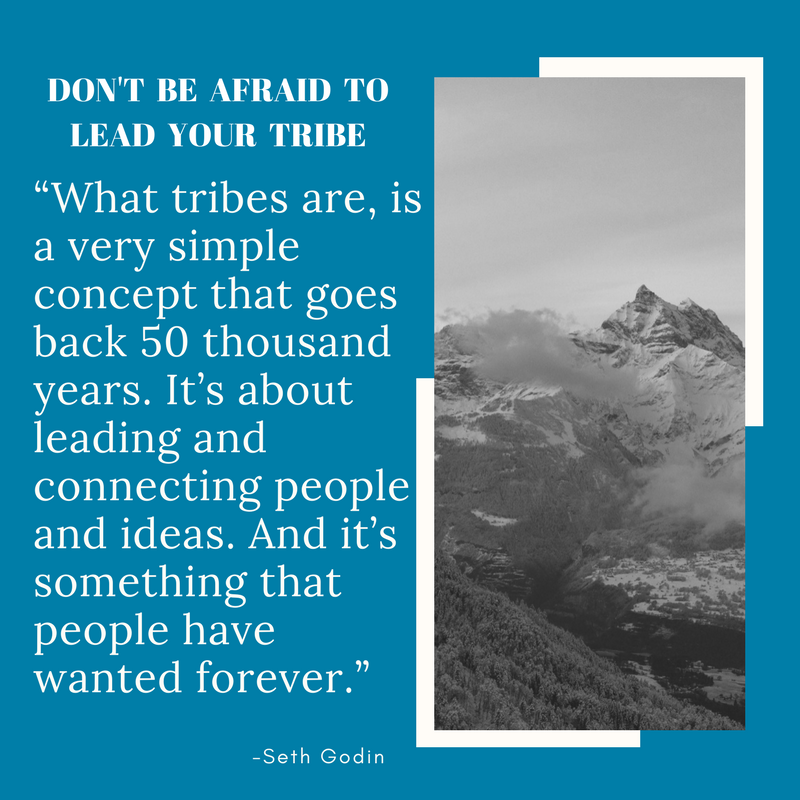 In-authenticity reeks, and brands that aren't true to their mission (or those who haven't taken the time to explore what their mission actually is) are going to have an increasingly harder time finding marketing that works. Worse? Those same savvy consumers are also unforgiving. Making the wrong move with your inbound strategy could just mean the death of your brand. Don't get me wrong, we all make honest mistakes, and the brands who make them (and get caught), if they're smart, will own up and charge forward. But the brands who think they can scheme their way into the hearts and wallets of their consumers are in for a rude awakening. 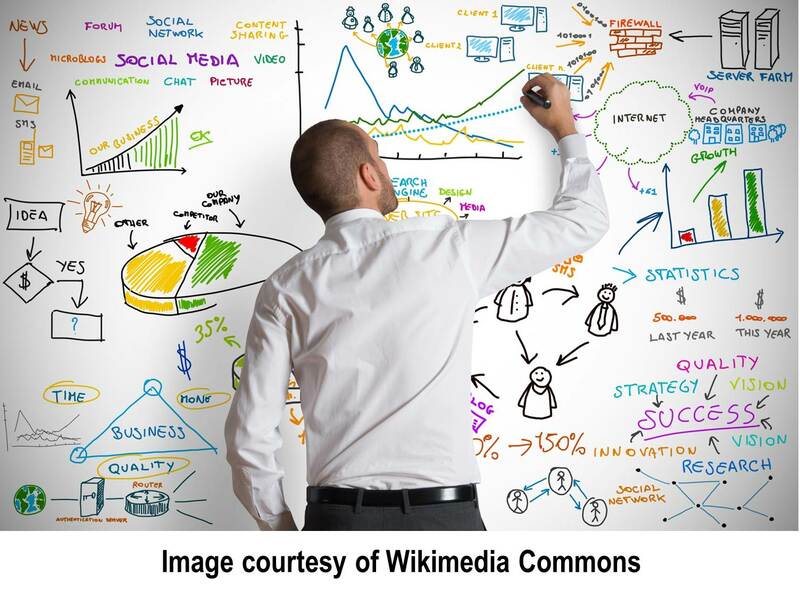 You just finished tweaking your marketing project plan with the latest timelines. You’ve reconciled your budget for the month. You’ve completed all of your web updates for the week. And you’ve updated the marketing report card for your newest campaign. 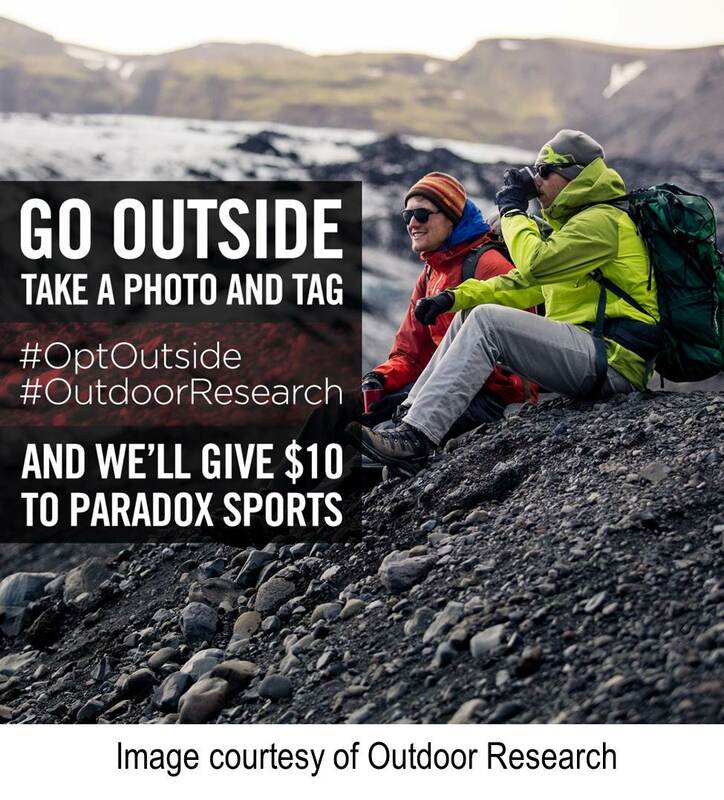 It’s time for a walk outside. Maybe even have a latte. Or so you think. Just before you breathe in a sigh of restful relief, your all-too-familiar Outlook reminder pops up. You have 15 minutes before your next meeting. Break’s over. 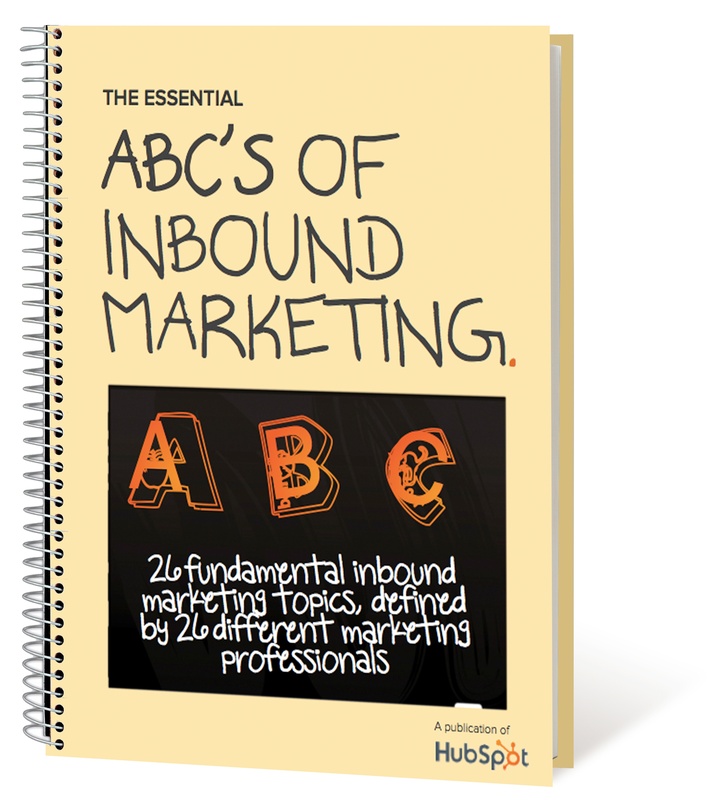 According to HubSpot, companies who invest in inbound marketing are FOUR TIMES more likely to be effective. Most of us would love to get results that are four times better than what we're getting right now! 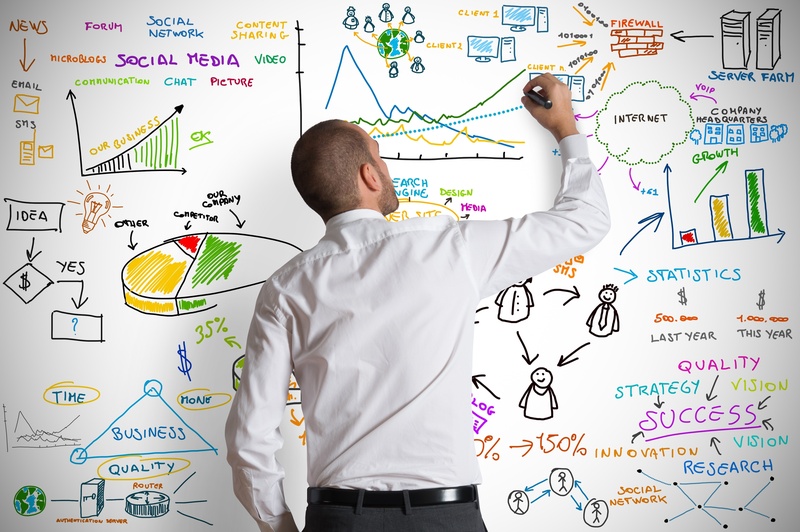 Do you have an effective inbound marketing strategy in place? If Collette, the CMO of a leading ERP software company, opened up a meeting with, “We’re not getting a lot of traffic on social media. I don’t think it’s necessary to maintain a presence anymore,” more than likely she’ll be laughed out of the meeting (at best). At worst, she’ll be packing up her desk. Social media has made its mark as a viable marketing channel, and it’s not going anywhere any time soon. And for good reason…it works when executed in the right way. But all too often, businesses set up their profiles and, after a few months, throw their hands in the air when they don’t instantly see a return on their efforts and investments. Having a social media presence simply becomes one of those "marketing things” that gets a checkmark on the list with very little strategy or structure behind it. Companies who don't wrap strategy around their social media profiles will undoubtedly see it less as a lead generator and more as a resource drain. So how does Collette get the traffic she needs to meet her top-of-the-funnel goals? 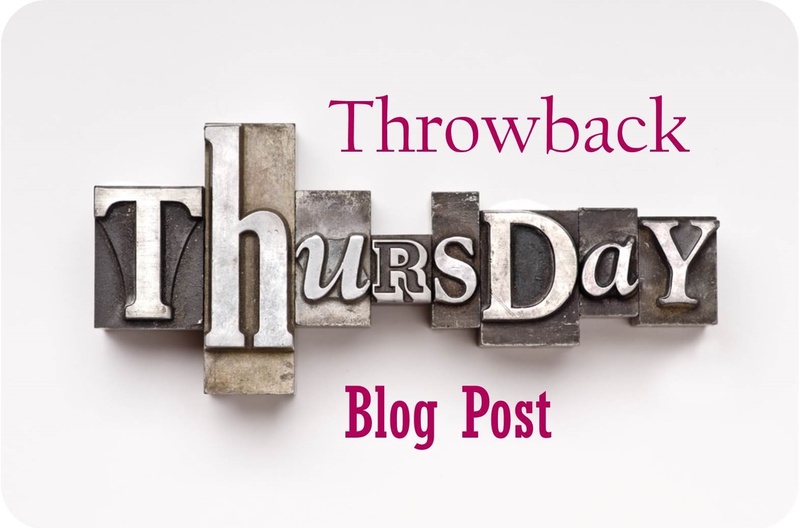 #TBT: Why Aren’t My Blog Posts Generating Any Traffic? You have some ideas. You want to share them. They seem interesting to you. You think others will be interested as well. So you write and post a few blogs. And…crickets. Why aren’t your blogs getting the red carpet treatment you thought they would? 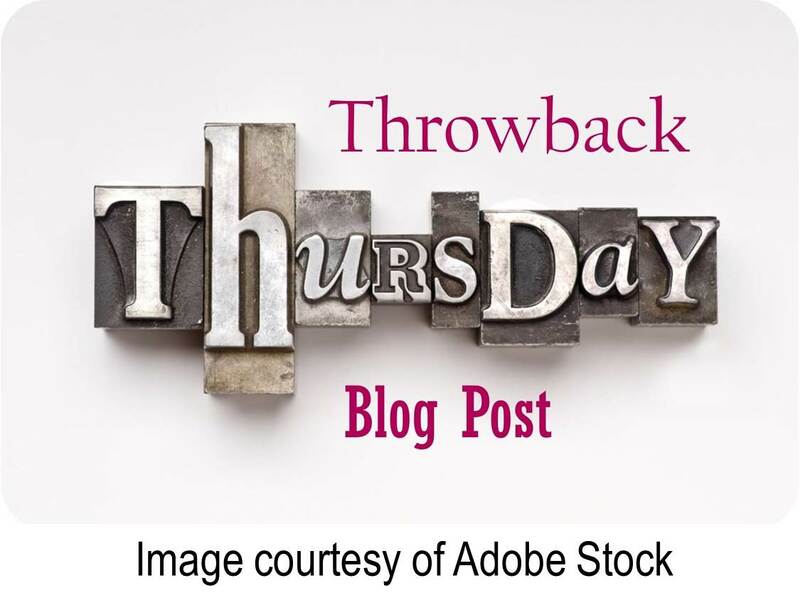 Well we at Flair Interactive gave you some potential reasons why in our #TBT April 2015 blog post, Why Aren’t my Blog Posts Generating Any Traffic? We offered some insights on how to set your blogs up for success.